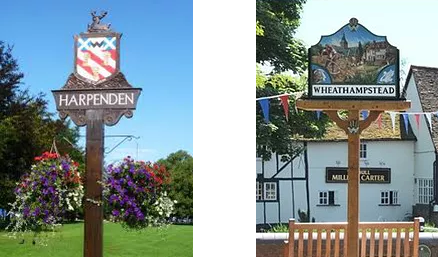 Our mission is to award grants to support young people aged under 25 years living in Harpenden and Wheathampstead, who need financial help for educational and career development purposes. Assistance is provided at the Trustee's discretion and priority is given to young people aged 16 years and over. We offer financial support in many areas; below are some of the more common requests we have granted recently. If you need help with something that is not shown, we still may be able to help, so please do not hesitate to contact us. The Trustees will consider your application in total confidence. We take into account both the financial circumstances of the applicant and the nature of the course, training or occupation being followed. The Trustees try to assist young people to take advantage of opportunities which otherwise may not be available to them due to the cost involved.